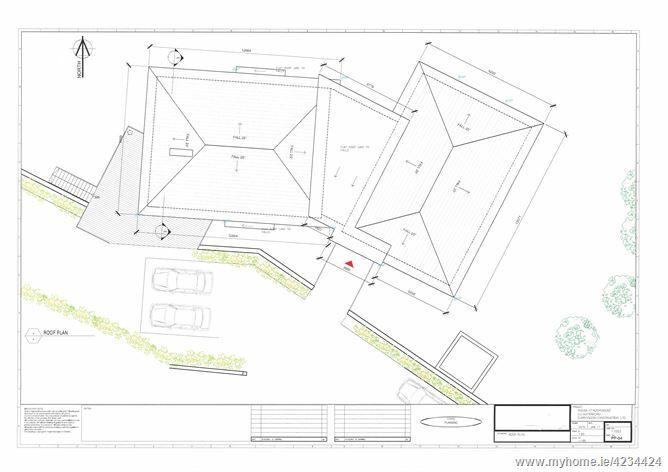 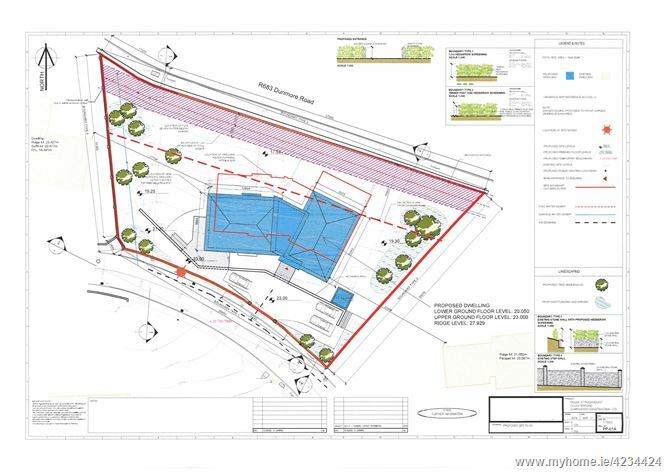 Substantial serviced site of c. 0.43 Acres with full planning permission for a c. 368 sqm. 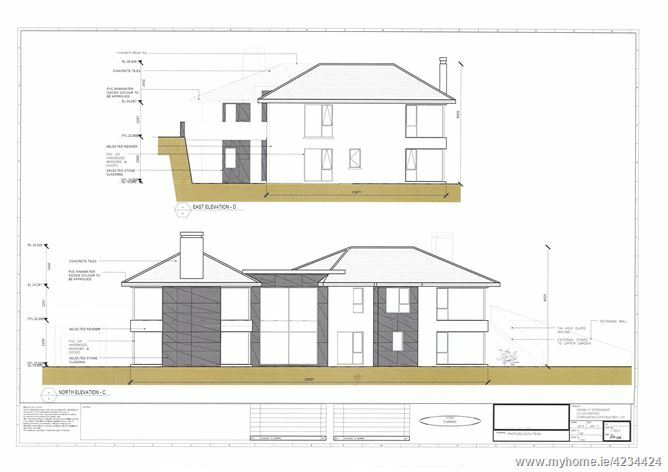 detached five bedroom residence. 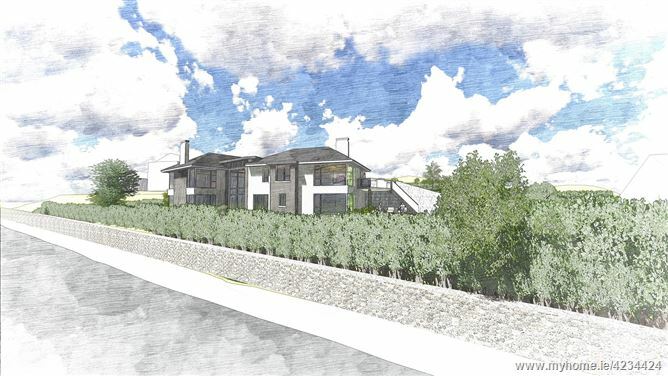 This elevated site is located within a small development of similar exclusive homes, and enjoys stunning river and countryside views. 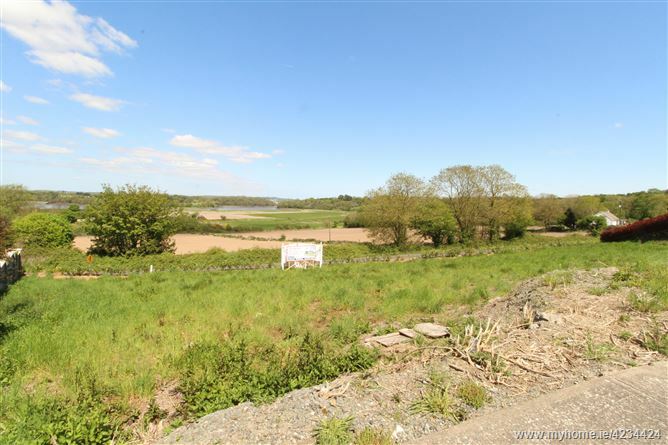 Located on the Dunmore Road in Waterford, the site is close to a host of local amenities including shopping, leisure and educational and recreational offerings. 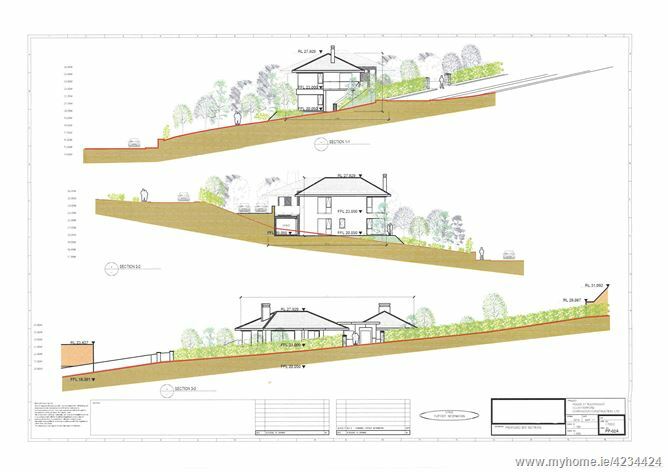 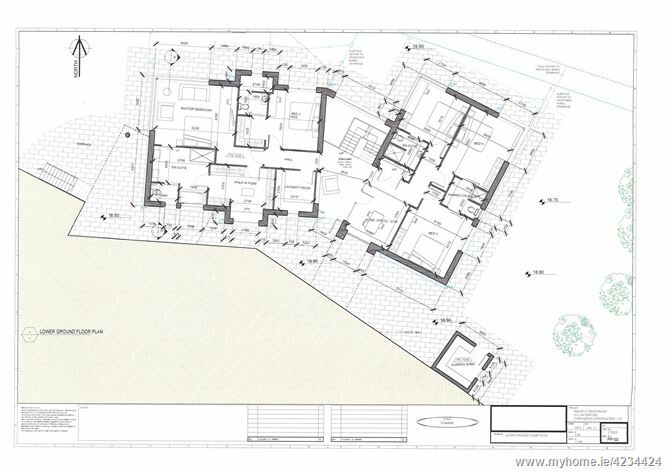 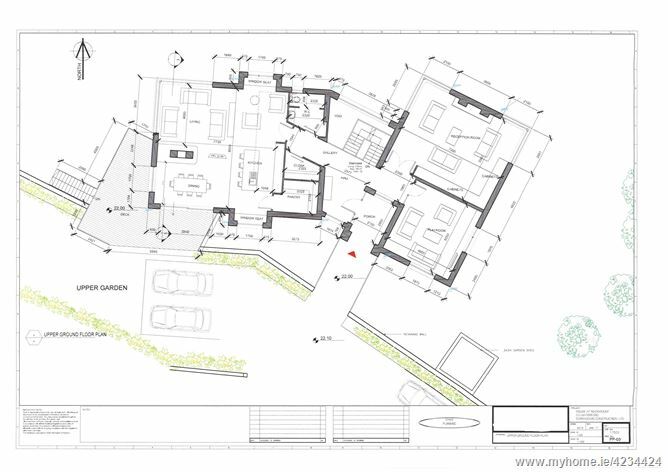 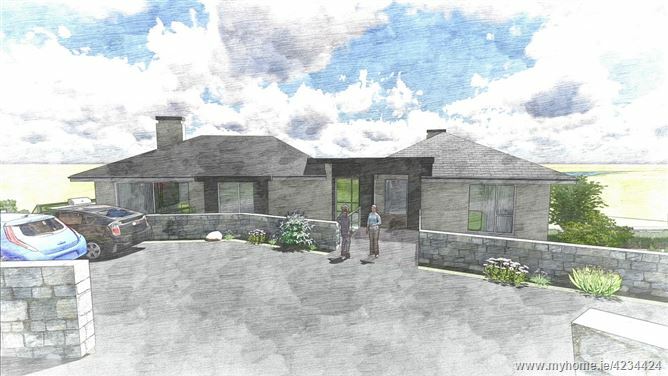 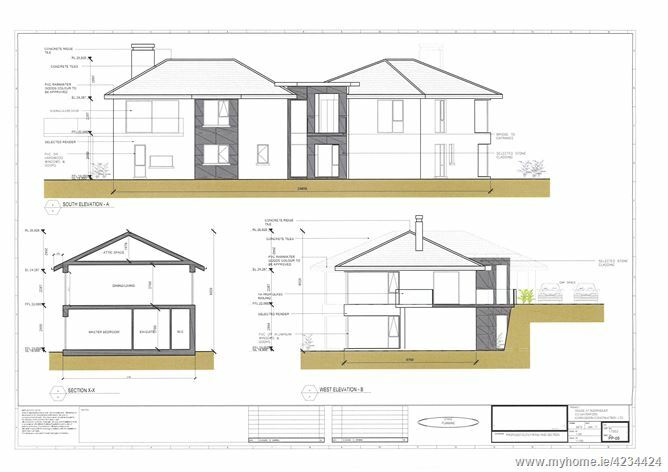 The site has full planning permission and is a ‘ready to go’ project for any purchaser. 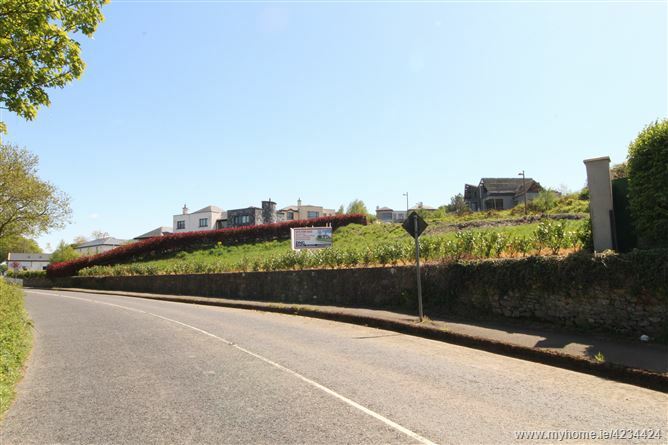 For further information and details, please contact sole selling agents DNG Thomas Reid Auctioneers on 051-852233.